Here is a brand new interview from veteran music producer/ songwriter Insane Macbeth hailing from Brixton, south London. In the twenty years he has been producing music, I.M. 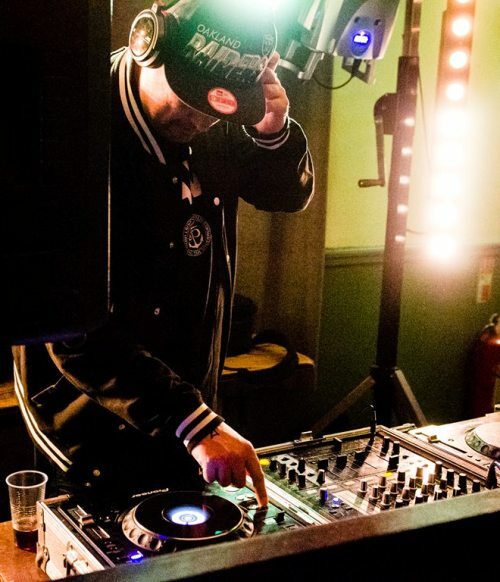 has worked with a string of UK Hip-Hop legends such as Kinetic Effect, The Icepick, Shaka Shazzam & Grizzly (HQ) , Crazy Noddy (The Sindecut), The Ripper aka Big Ripz, Intenz (Bury Cru), Chester P. (Mud Fam), Farma G. (Taskforce), Malarchi, Ruffstylz, Reveal (Poisonous Poets), Karl Hinds, Jay Hero AKA Sub-Zero/Sub-Zeez (The Extremists), Tony D. (Poisonous Poets), Sparkplug, BGR (Ill Flava recording artist), Tuberculosis AKA. T-Bear, as well as vocalists Elana Harris, Keety Roots (Black Legacy Records), and Cassie Allain aka Ce-Ce QT. The interview was filmed by leading UK urban media channel Word On Road, who have previously worked with the likes of K Koke, USG, Malik (MD7) and many more. In the interview, Insane Macbeth breaks down his history and gives the viewer an in-depth insight, into his career and his future movements. This visual pays homage to a producer whose career spans over three decades, something of a rarity for a UK based Hip-Hop artist. More recently, Insane Macbeth released his street single ‘Bow Down’ which featured Gloucester’s (G-City) Sparkplug, as well as superb remix which also featured Sparkplug, alongside the talents of Tuberculosis, BGR. & Ruffstylz. The street single is available now for FREE download at the links below. Connect with Insane Macbeth / I.M. Forthcoming events that Tricksta will be DJ’ing at..